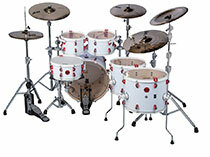 Zildjian L80 Low Volume Cymbals are to be one of the brands much anticipated releases at NAMM this year. 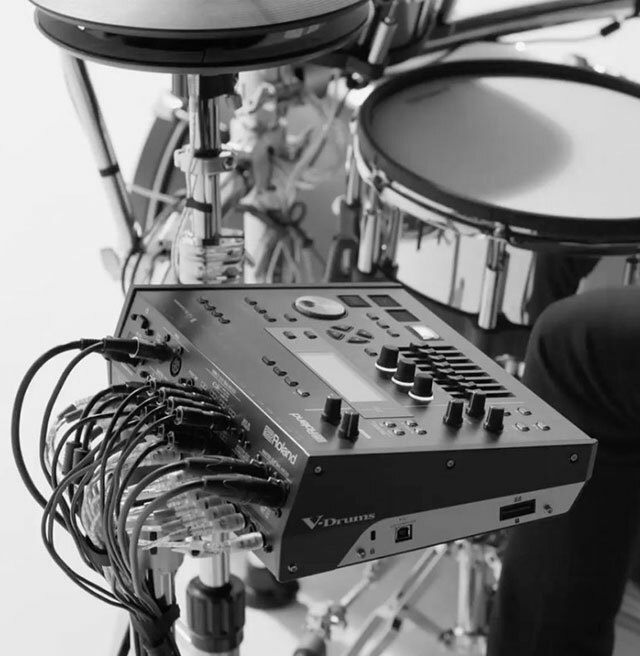 This winter’s NAMM is quickly shaping up to be an exciting affair ,with manufacturers from around the world showcasing their latest innovations and releases. At the event, cymbal manufacturing behemoths Zildjian will be officially releasing their range of low volume cymbals. 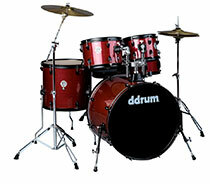 Being 80 percent quieter than traditional cymbals. 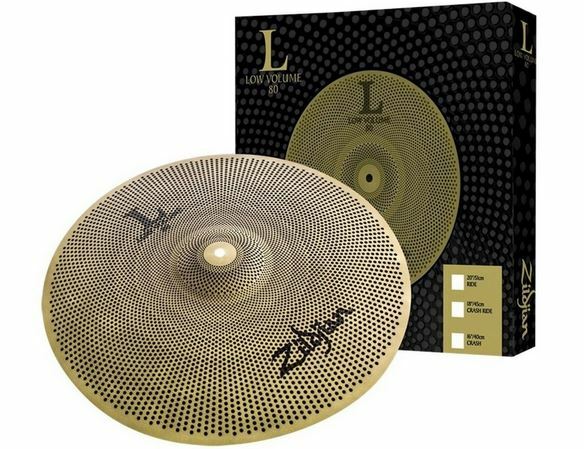 The Zildjian L80 Low Volume Cymbals allow you to play for longer without any signs of ear fatigue and or hearing damage. 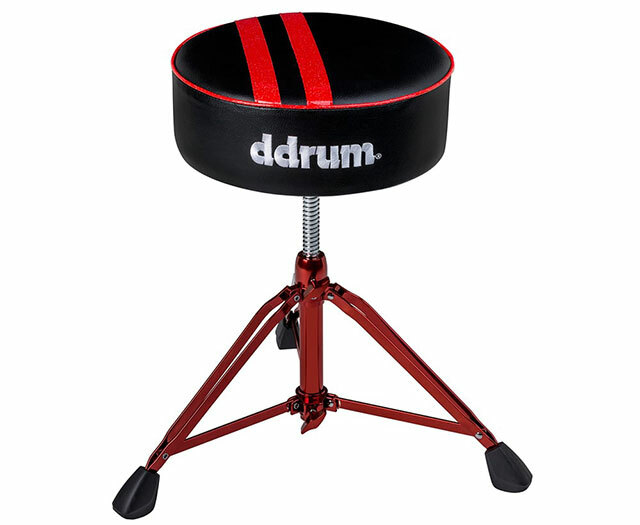 Ideal for the those who want to practice in an apartment, practice space or any other noise sensitive environment. The L80‘s act as the perfect solution. 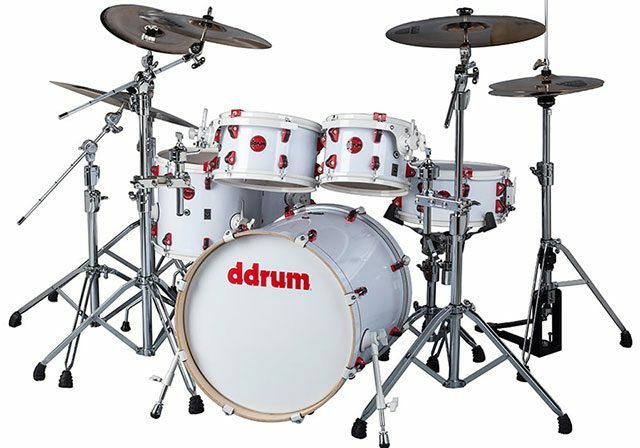 With a number of manufacturing techniques specifically devised by Zildjian, the player can experience authentic playability and a classic Zildjian feel. 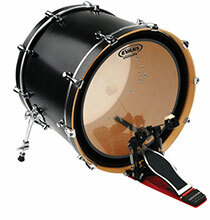 Not only does the cymbals possess commendable noise cancelling properties. They also maintain distinctive and attractive aesthetic. 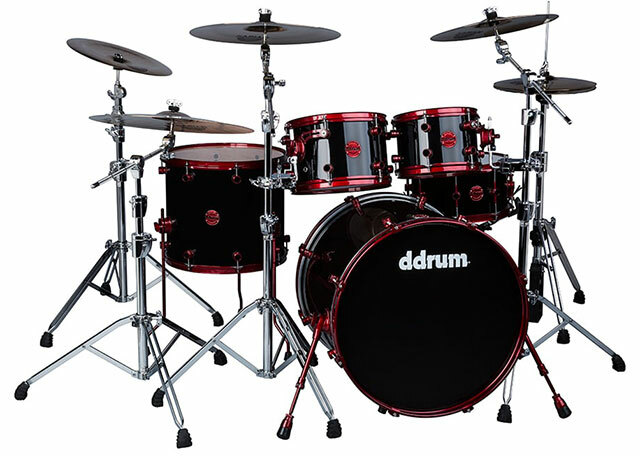 Its unique matte finish provide a refined and sophisticated appearance that make them look as good as they sound! Forever at the forefront of innovation , Zildjian continue to strive towards uncompromising quality whilst retaining their classic and revered sound. 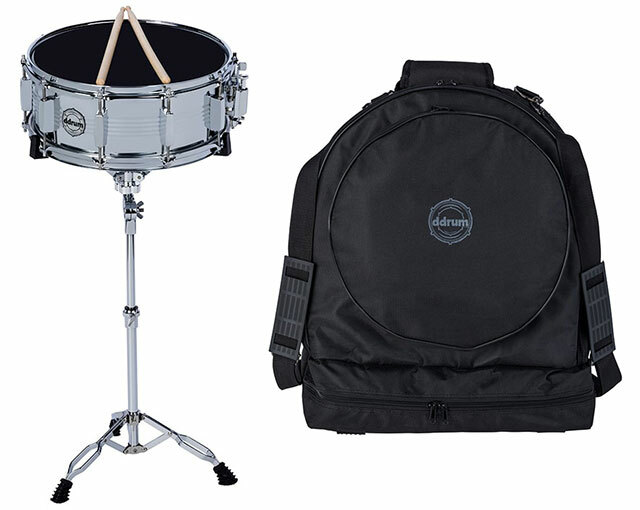 Perfect for drummers from any genre, Zildjian cater to a wide ranging demographic of musicians. 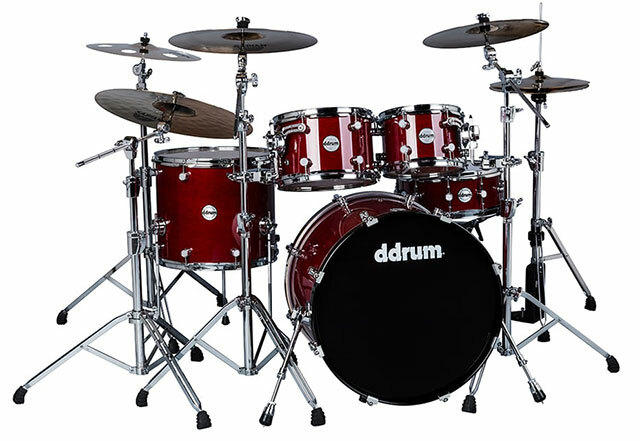 From Rock to Jazz, they remain a consistent choice among drummers. With their incredibly high quality manufacture and stunning tone, Zildjian remain a staple favourite of the drumming community. The Zildjian L80 Low Volume Cymbals are available for pre-order at Gear4music now. 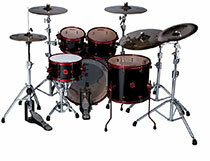 Take a look at their Zildjian L80 Series Low Volume Cymbals salespage for more information. 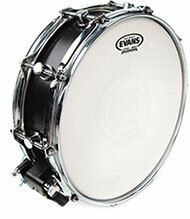 Evans has launched UV1 Drumheads, a brand-new series of drumheads featuring a newly patented UV-cured coating. 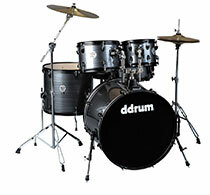 The range features Evans’ Level 360 technology and debuts with a brand new logo. 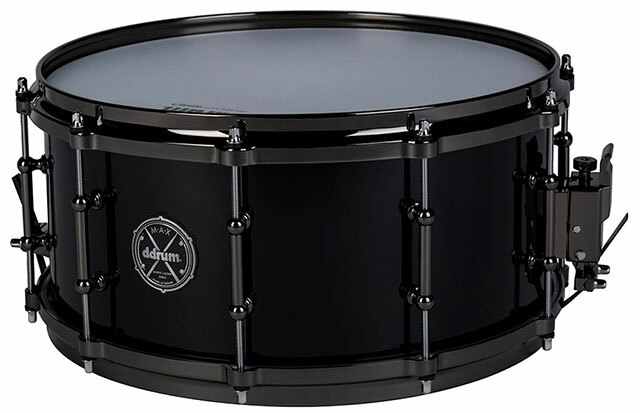 The UV1 Drumheads is the end result of years of research, experimentation, and product development. 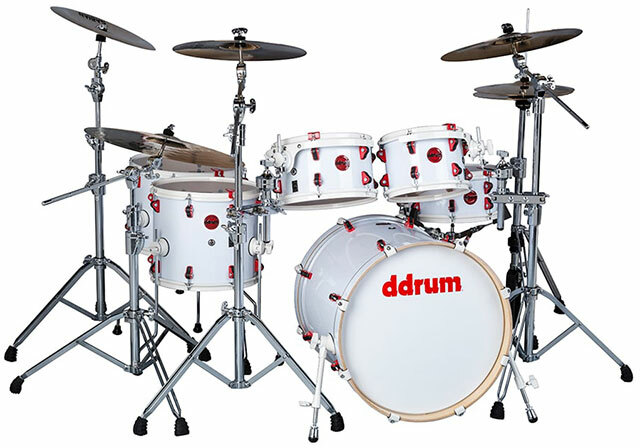 Its coating provides unmatched durability and consistency of texture. 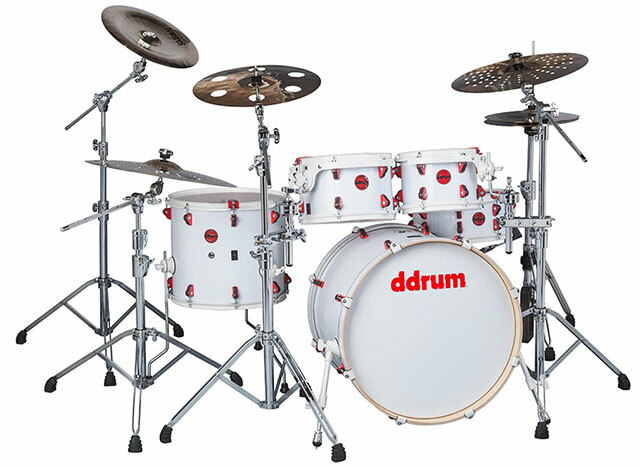 Designed for durability and versatility, the UV1 Drumheads also features a new 10mil film known for its warmer tonal characteristics while being more resistant to stretching and denting. 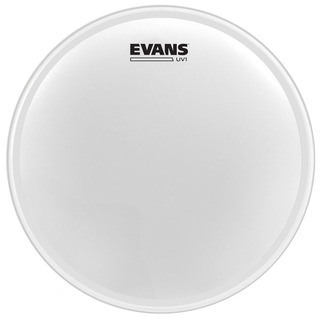 Combined with Evans’ Level 360 technology, and debuting a new logo, the UV1 Drumheads promises to be the most versatile and durable 10mil drumhead for the widest range of sonic possibilities and musical applications. 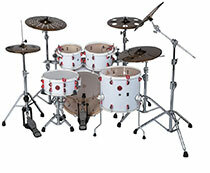 Said acclaimed drummer Omar Hakim. The added benefit of increased surface texture makes the UV1 extremely responsive to brush playing while the UV-cured coating provides unmatched durability. Patented UV-cured coating provides unmatched durability and consistency. Made from a single ply of unique 10mil film. 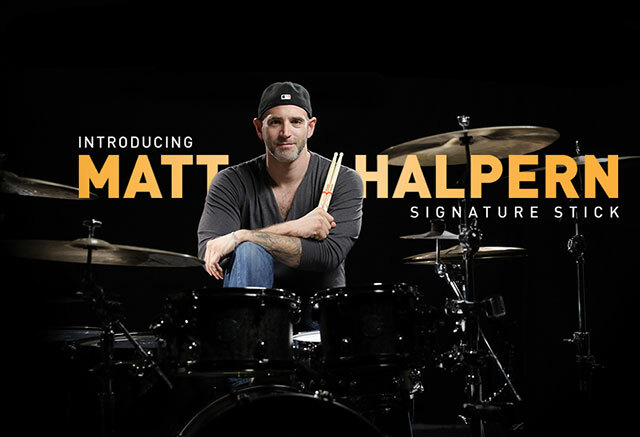 A single ply offers an open and expressive sound. 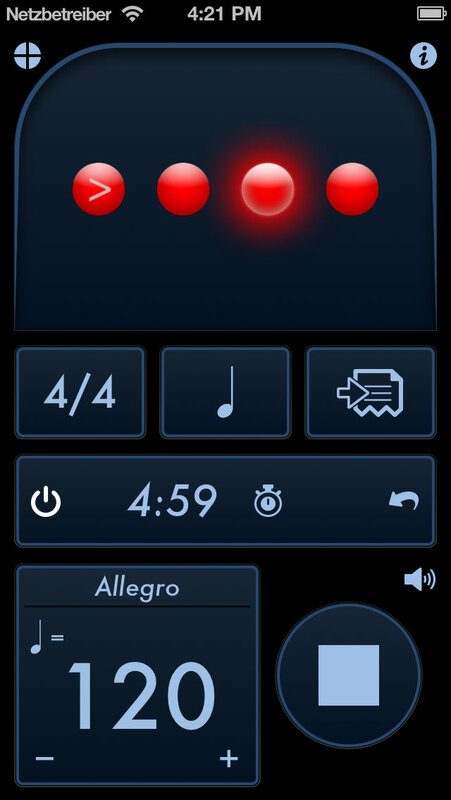 Extremely versatile for a wide variety of musical applications. 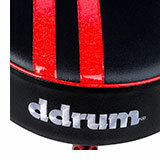 Level 360 Technology collar design ensures proper contact between drum head and drum shell. 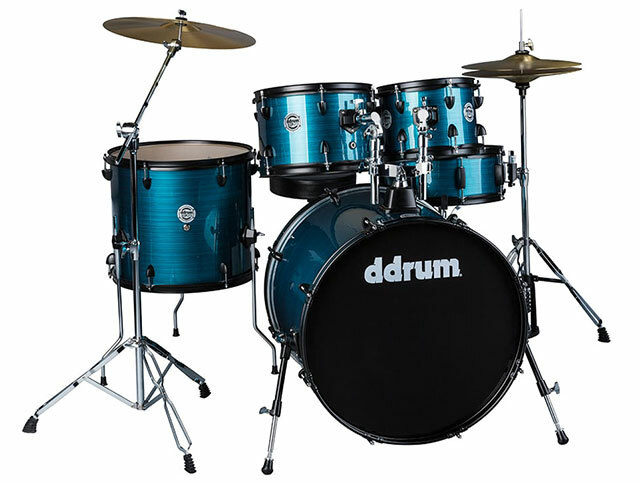 *THAT SEEMS DEBATABLE (AND DrumPerium certainly beg to differ). 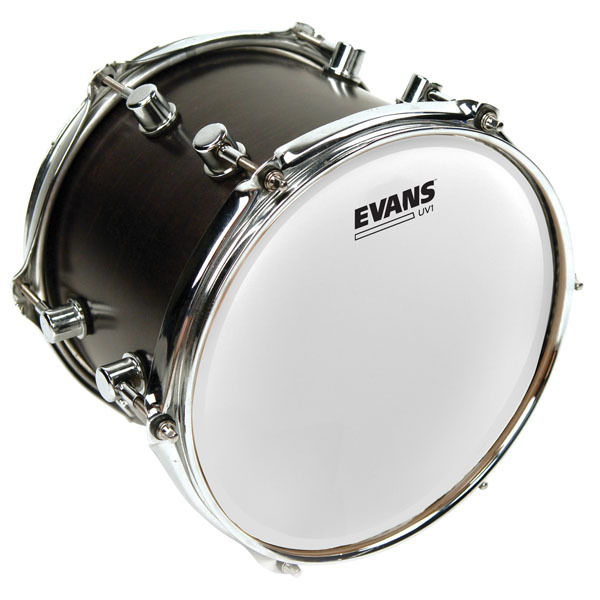 But one thing isn’t (according to Evans): the 10mil single-ply UV1 Drumheads. 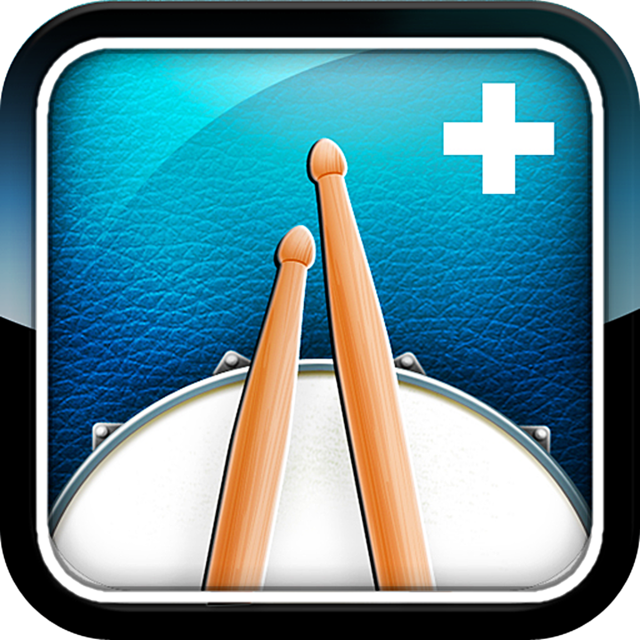 89% of the drummers Evans asked said it gave them the exact same sound they wanted. The also said it was more versatile and durable than their old heads (thanks to its patented UV-cured coating). The UV1 series will initially be release in sizes from 10″-16″. Find out more at Evans New UV1 Promo Site.